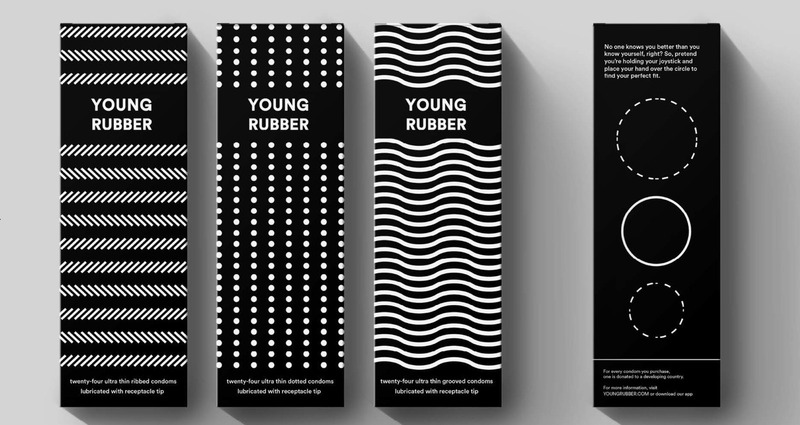 Renamed after the original manufacturer of Trojan condoms, the Young Rubber Company, and designed for EVERYONE — Young Rubbers work to fight against the stereotypes and stigmas perpetuated by the condom industry. 1. The current designs are targeted exclusively to cisgendered, heterosexual men. 2. 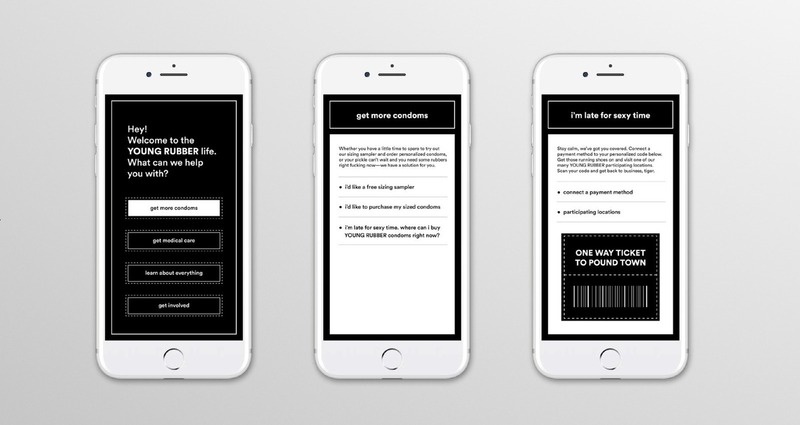 The current designs also make it very difficult for young users, the age group that purchases the most condoms in the U.S., to make informed decisions on which brands to purchase. 3. The majority of educational material included in condom packaging is thrown away upon purchase. 4. Condoms sold in stores properly fit only 12% of users.